">@DestAmerica is now we what channel the #WolvesNation is going to hunt Storm and Abyss on! The best thing about @IMPACTWRESTLING on @DestAmerica is now we what channel the #WolvesNation is going to hunt Storm and Abyss on! ">@CBSBigBrother & @AmazingRace_CBS, did ya hear? ">@DestAmerica call me MR Discovery!!! 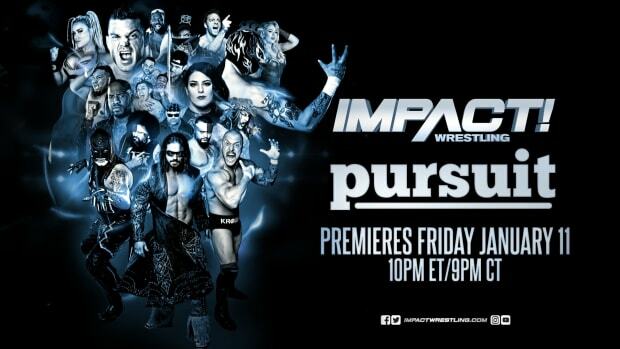 ">@IMPACTWRESTLING is here to stay. This company proves haters wrong time and again. I LOVE IT. Joe’s contract with TNA was also up and his future was in question. Of note, Bully Ray has not Tweeted anything about the new deal and had a cryptic Tweet about communication last week.